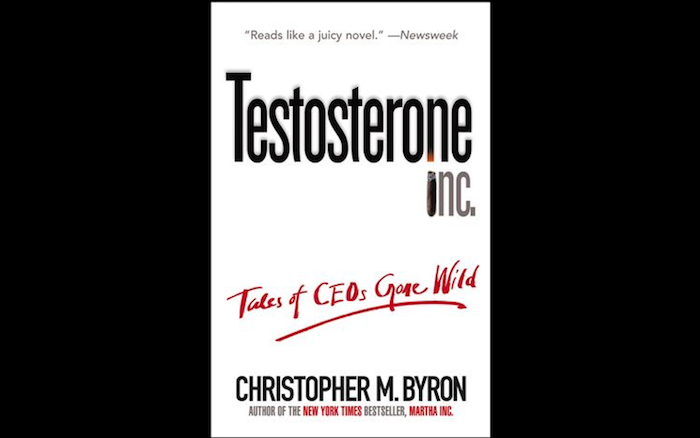 “Testosterone Inc.” was published a decade ago, but it remains very relevant today. This book tells the very interesting and frequently sordid tales of four famous CEO’s: Jack Welsh CEO of GE, Ron Perelman CEO of Revlon, “Chainsaw” Al Dunlop CEO of Sunbeam, and Dennis Kozlowski CEO of Tyco. Christopher Byron conducted diligent research for this book, and carefully documented his sources. Though this book does indeed reveal the many egregious moral and social failures of the four CEO subjects, it also provides considerable insight into the dark side of success and the role of unbridled ego in undermining principled leadership. As I was reading this book, I found myself reflecting on the US Republican Primary campaigns. I would not be surprised if Byron or a future researcher / author chooses Donald Trump as a subject for a future “Testosterone Inc.” edition. Throughout my professional career, I feel that I often learned as much or more about leadership and success from the mistakes and failures of my supervisors and managers as I did from their wisdom and successes. Testosterone Inc. is a fascinating, exciting, and often thrilling “page turner” of a book. Having read several of Jack Welsh’s books many years ago, this book provided a completely new perspective on this “Rock Star CEO”. I strongly recommend this book for any managers who are genuinely interested in leadership and governance.